You have all heard that carrots help you see in the dark. But can spinach help prevent your eye sight loss? In the world over 30% of the over 50s have some degree of visual loss because of age related macular degeneration. 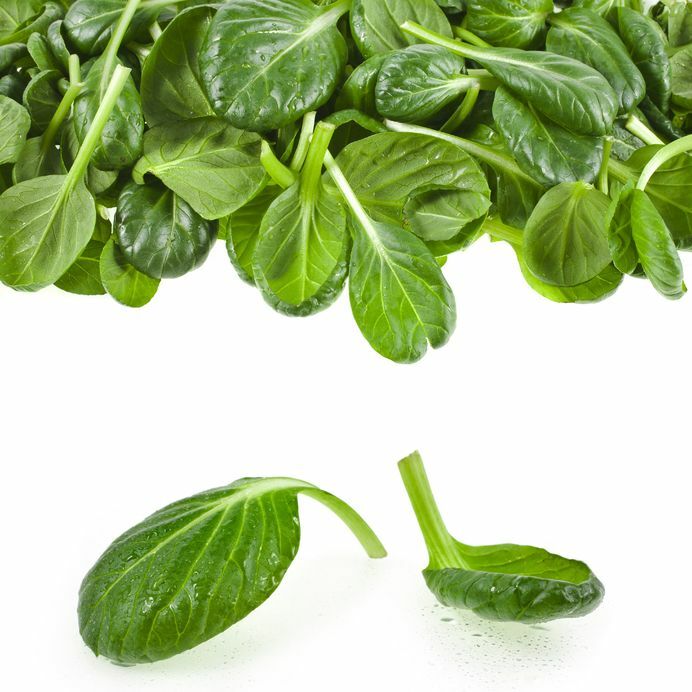 One of the best veggies out of all, the nutrition you get from spinach packs a punch. Spinach benefits include that it is nearly calorie free, yet exploding with vital nutrients. Secret weapons are vitamins, including A, C, K, and foliate; minerals, including magnesium and calcium; fiber; ß carotene. Age related macular degeneration occurs in the centre part of your retina known as the macula. It can cause blindness in the centre of the eye, with peripheral vision only remaining. Part of the protection for retina is a pigment- lutein that absorbs UV blue rays, the most damaging sunlight wavelength. Lutein is also believed to be an antioxidant which helps maintain the health of your eyes. The pigment itself only comes from healthy diet and one very good source for this is spinach. This dark, leafy green vegetable contains the antioxidants lutein as mentioned above and zeaxanthin, which seem to lower the risk of eye sight loss. Get plenty of these vegetable, along with foods containing vitamins C and E, ß carotene and zinc. They all have shown to reduce the risk of vision loss. One research was made in order to study spinach effects on eye sight. A group of people who had early signs of the disease were given a 6 month spinach rich diet, half a bag of fresh spinach per day. Researchers examined their eyesight at the start and end of the trail to see if the spinach helped slow or even repaired the damage that old age had brought to their eyes. One participant, who had noticed a decline in her eyesight over the last few years, attacked the spinach diet with fervor and tests showed that not only had her condition not degenerated at all over the last 3 months but that she had even shown some improvement in eye sensitivity. So, go ahead and use spinach in your daily menu. Be sure results won’t be late. After your 40’s you will be enjoying your healthy eyes. No more age related macular degeneration and cataract! Keep a bag of baby spinach leaves in the fridge. 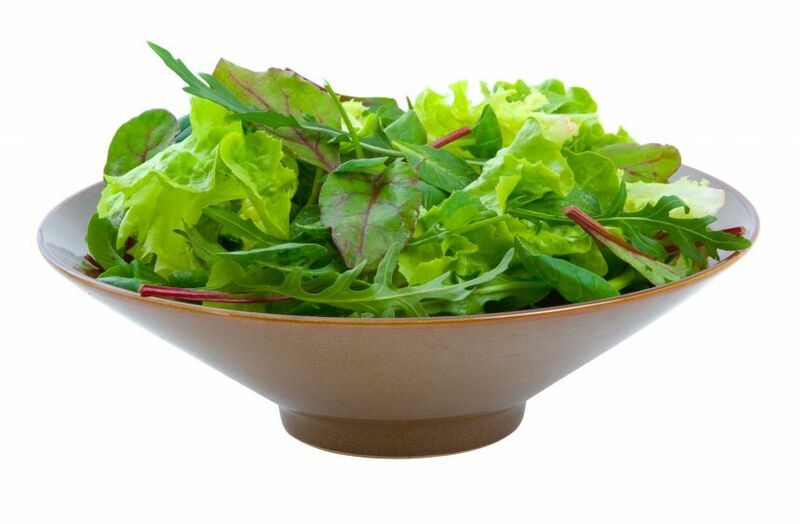 You can use rinsed leaves to become an instant salad or top off a sandwich as they are far more nutritious than iceberg lettuce. Whip up a hot side dish of withered spinach. Than heat 1 teaspoon of olive oil, 1 crushed garlic clove and some black pepper for better taste in a nonstick skillet over medium heat, then toss in 4 handfuls of spinach leaves and turn them frequently for one or two minutes. Are you tired of standard salad greens? Stock up on power alternatives such as endive, arugula, mustard greens, watercress, bok Choy and kohlrabi.